We help individuals make smart decisions about their money and are particularly effective in helping them navigate through major life transitions. 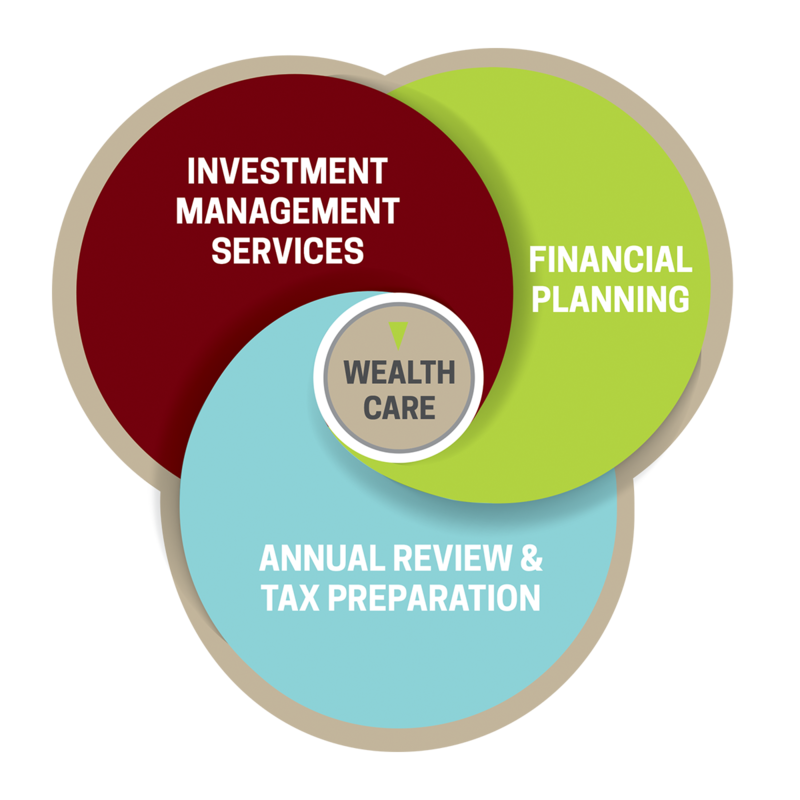 We accomplish this by focusing on three critical components that define true WealthCare. Our stress-free approach to financial planning will not only answer all of your questions, it will also provide you with a long-term strategy for financial growth. Click here to view our approach.